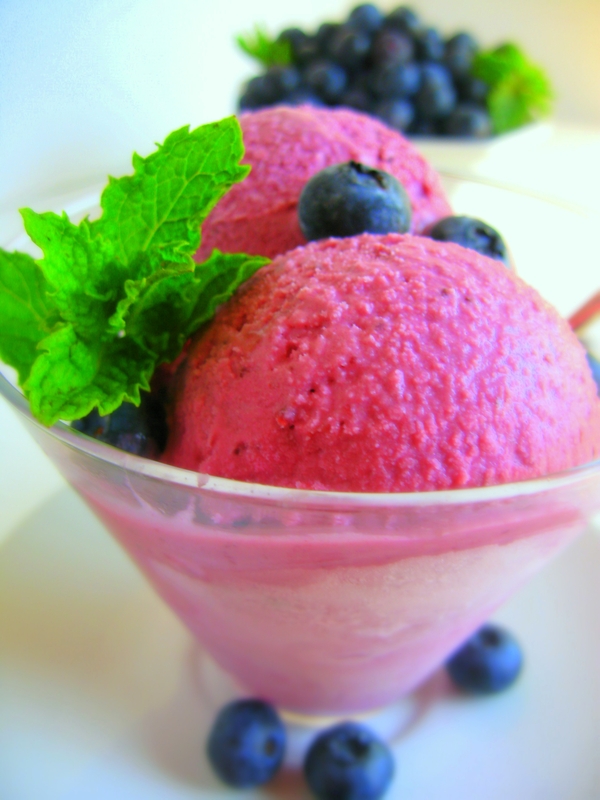 Doesn’t Blueberry Ice Cream look beautiful??!! Such amazing colors. Nicely done! Wonderful, refreshing, cooling and beauiful images too! That is some gorgeous ice cream! That color is just brilliant! The ice cream looks delicious, love the beautiful color! Gorgeous! All you stuff is amazing. Perfect for a hot summer day! Thanks Lisa! But that’s definitely like the pot calling the kettle black. All of YOUR stuff is amazing! 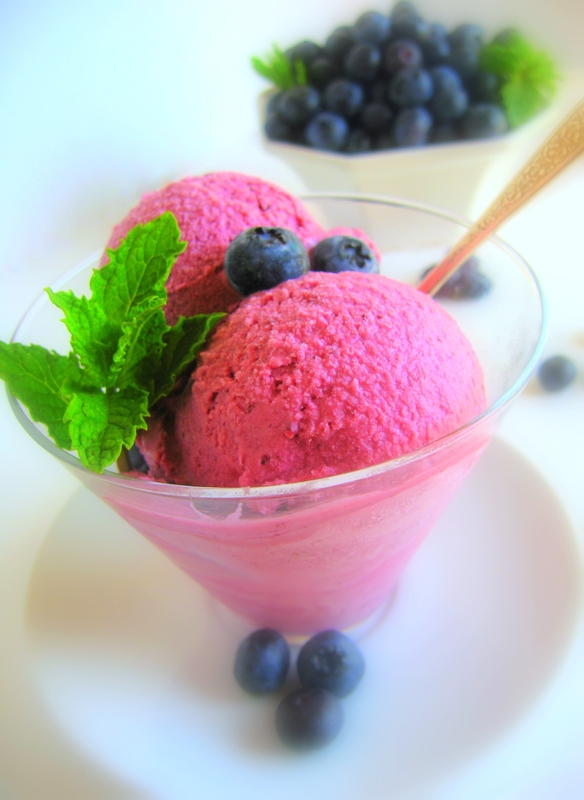 Blueberry Ice Cream sounds so very very good!! I wish I had some right now!!! Congrats on Top 9! I can’t just imagine how good this tasted! Your photos alone make me gain weight! 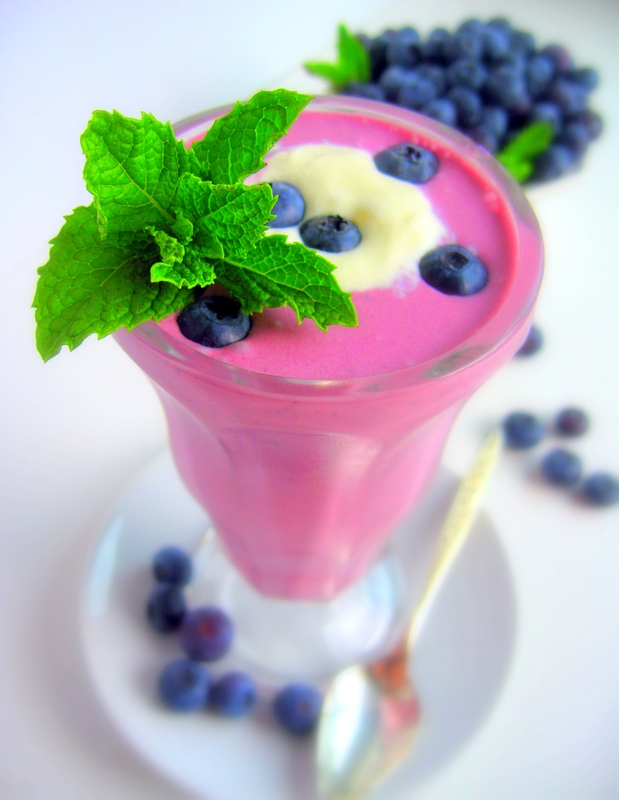 Yes, gorgeous images, but even better — ice cream and blueberries! Together at last! I’ve always wanted to make it but have been concerned about what to do with the skins. I guess that’s a non-issue. Beautiful color! Blueberries are so delicious, I can only imagine how good this ice cream was! 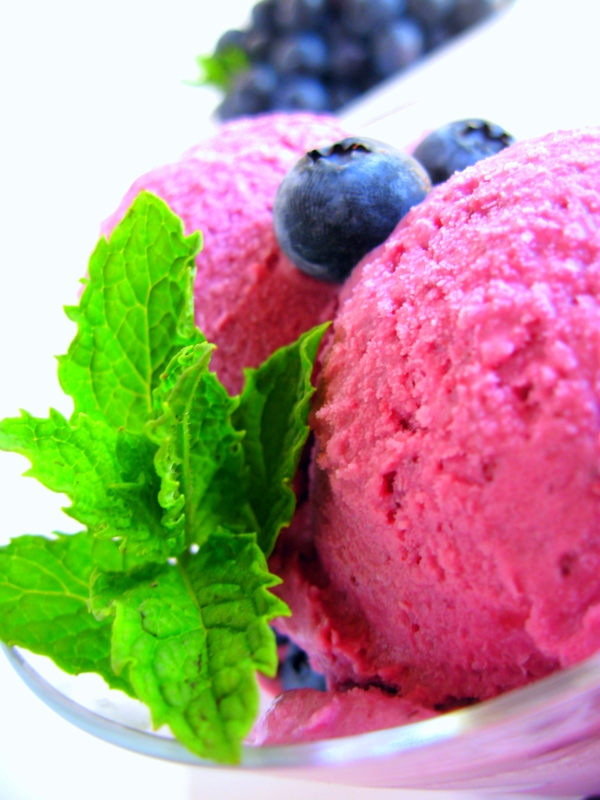 Blueberry ice cream is my favorite flavor of ice cream, I used to eat it all the time when I was working few years ago during summer in Yellowstone National Park. It was their signature ice cream flavor. Oh man. Another stunner. I love the colors…so vibrant and appealing. Ice cream for me for dinner tonight? Probably! 🙂 Congrats on the Top 9! This ice cream looks amazing. I made raspberry ice cream last week. 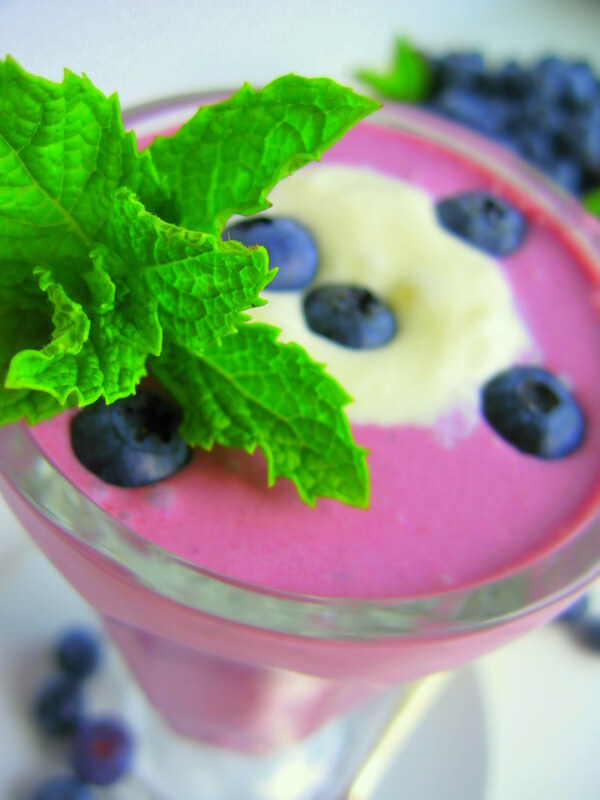 These kind of recipes make me want to forget about my allergy and splurge on blueberry ice cream until I’m sick! Man, you photography is so beautiful!